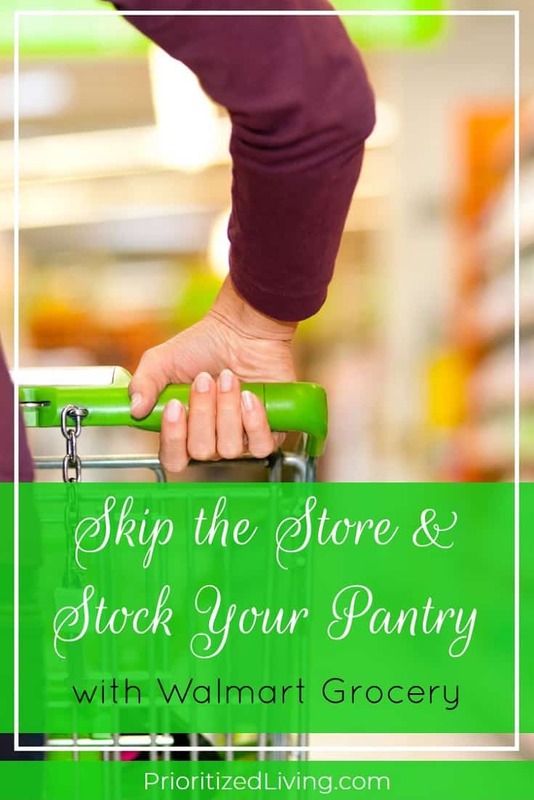 This post is part 4 in the series Skip the Store & Stock Your Pantry. So far in this series, we’ve looked at the perks and pitfalls of Amazon subscription services, Target Subscriptions, and ShopRite from Home. Today I’m exploring a service that recently came to my area — and might be available in yours! — Walmart Grocery. Have you heard of Walmart Grocery? Formerly dubbed Walmart To Go, this service from Walmart is spreading fast and beefing up its perks. Go online or use the Walmart Grocery app to choose the items you want to purchase. While you can’t order everything that Walmart carries, you can pick out thousands of grocery items and household supplies. In some locations, you can even order office gear, toys, video games, and more! Plus, it’s easy to save your favorites and reorder them with just a few clicks. Choose delivery to your door or store pick-up. If you opt for store pick-up, you choose the time that works for you. 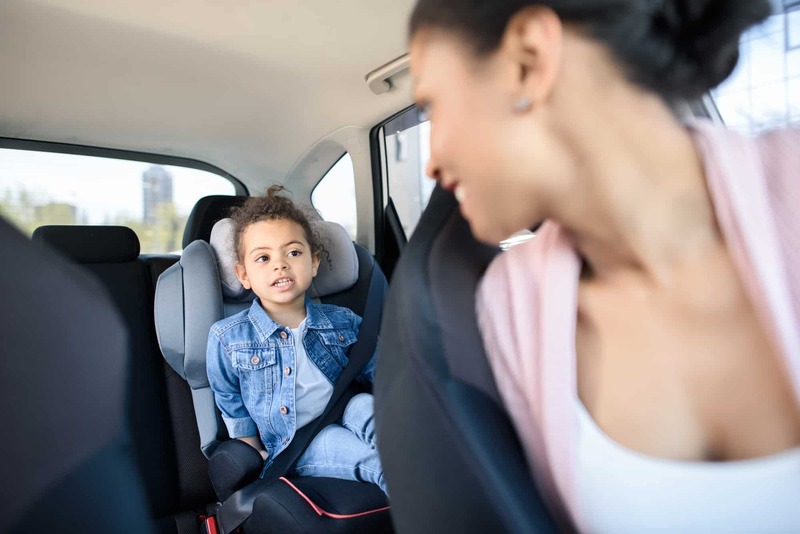 (In many places, you can find same-day pick-up options available!) Once at the store, you’ll encounter either a special kiosk or a designated waiting area for Walmart Grocery customers. A Walmart representative will come to your car with your groceries and pack them into your trunk for you. Enjoy your stress-free groceries! Head home — or stay home if you opted for truck delivery — and you’re all set! Walmart E-mails you a copy of your purchase receipt. 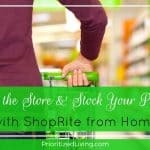 Unlike ShopRite from Home, there’s no charge for using the pick-up service. It’s totally free, provided that you order at least a minimum amount. (It’s currently a low, low $30 minimum.) And prices online are the same as those available in store. Walmart Grocery has a unique — and awesome! — policy when it comes to substitutions. If an item you request is out of stock, you have the option to be upgraded — for free — to an even better item. That might mean a larger size (a 6-pack of toilet paper instead of the 4-pack you ordered) or a better quality (name-brand soap in place of store-brand soap). 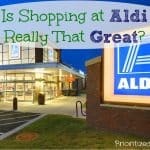 The major downside to Walmart Grocery? No coupons allowed! If you’re a big couponer, then this could be a deal-breaker for you. But it may still be more than worth it to you if . . .
You have an online promo code (which you can use!) for Walmart Grocery . You’re buying items that wouldn’t benefit greatly from coupon savings. You use few enough coupons that the free pick-up makes it all worthwhile. You’re willing to forgo coupon savings to enjoy the big, time-saving convenience of grocery pick-up. So have you tried Walmart Grocery? What were your impressions?